Uber has announced plans to sell their car leasing division to Fair.com. Engadget reports that Uber has finally managed to sell their car leasing division, Xchange Leasing, after shutting it down earlier this year. At the time, an Uber spokesperson told the Wall Street Journal that the company was closing Xchange Leasing in favor of a “less capital-intensive approach.” Now Uber has announced a deal with cark marketplace Fair.com who are purchasing the division, but Uber will still be staying involved with the business. The details of the deal with Fair.com have yet to be announced, but it has been revealed that Uber will be taking a stake in Fair and Uber drivers interested in leasing vehicles will be directed towards Fair.com through the Uber app. 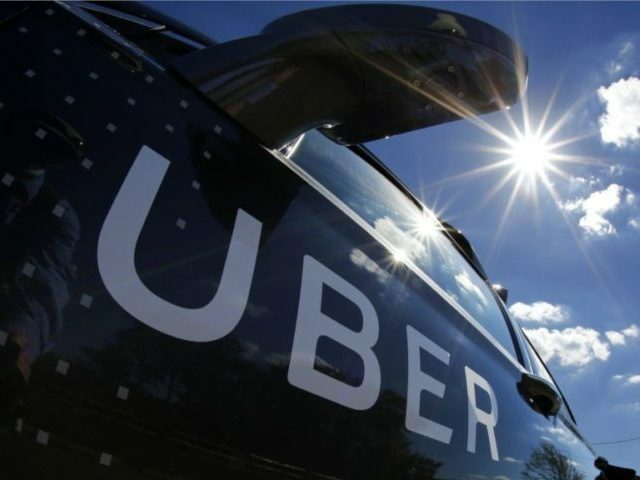 In return for being featured in the Uber app, Fair.com will offer new jobs to approximately 150 workers that will be affected by the purchase of Xchange Leasing from Uber. This latest sale comes just after Uber announced that they would be merging with Russian taxi-service Yandex in order to outsource their entire Russian operation.